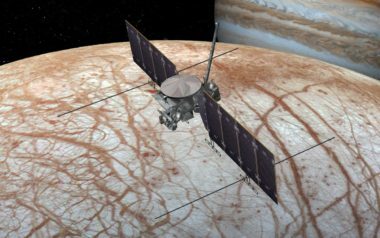 NASA has removed an instrument previously selected for the Europa Clipper mission, citing cost growth, but will seek ways to replace it with a less complex design. 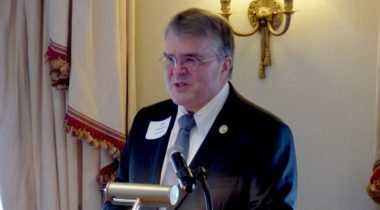 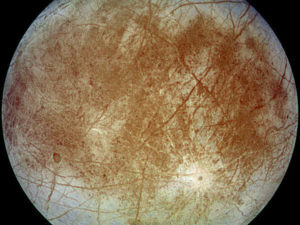 A House funding bill approved by an appropriations subcommittee May 9 will help keep a mission to Jupiter’s moon Europa on track for a launch in 2022. 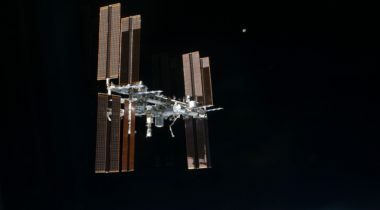 NASA is in discussions with its Russian counterparts about extending some upcoming space station missions as a way to buy more time for development of commercial crew vehicles. 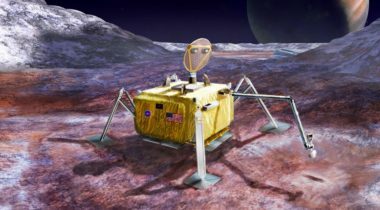 Revised concepts for a proposed Europa lander mission could reduce its mass and cost by simplifying its science requirements and doing away with a dedicated communications relay. 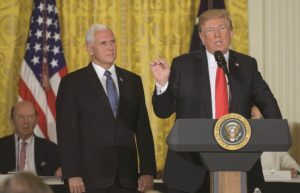 NASA's fiscal year 2019 proposal will likely set up another showdown between NASA and Congress regarding the Europa Clipper mission, debating not only when to launch the spacecraft but also how. 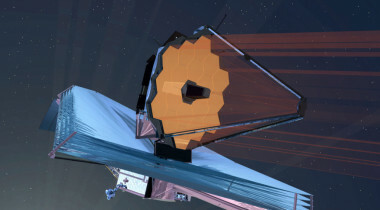 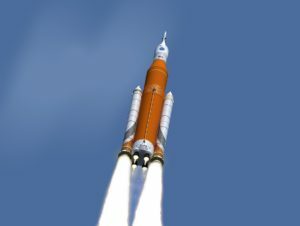 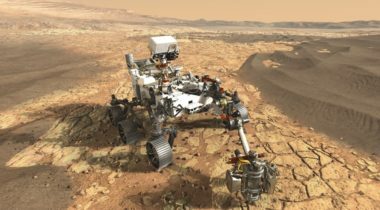 NASA is going ahead with these plans even though the administration's fiscal year 2018 budget blueprint included no funding for a Europa lander mission. 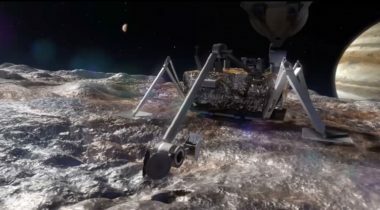 It's unclear how this proposal would work with existing NASA studies of a Europa lander mission that could launch as soon as 2025.